Lovely 629 NW Gable Oaks Ln. Photo courtesy of Realtor.com. Cabarrus County is one of the more desired areas to live in North Carolina. Luckily, there are plenty of lovely -- and reasonable priced -- homes on for sale that are worth checking out. 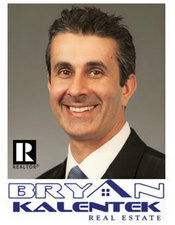 Here are 5 local area houses for sale, ranging from $169,900 to $282,000 as featured on realtor.com. 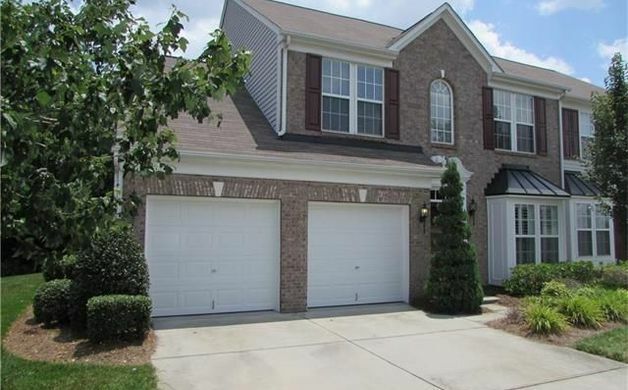 Well maintained town home in a desirable location and neighborhood! Great access to everything. Updated with 3 zone HVAC and extra filters for efficiency, and lots of special touches. Master on main level, elegant master bath with tile shower and garden tub surround. Private patio overlooking natural area in the back, and a versatile loft overlooks, as well. 3 beds; 2 full , 1 half baths; 2,133 sq ft; 3,049 sq ft lot; Built 2007. Great location minutes from 85 - sought after Gable Oaks - including beautiful pool and recreational area with volley ball and tennis courts; 3 bedrooms with a bonus - level fenced yard, finished garage with sink. 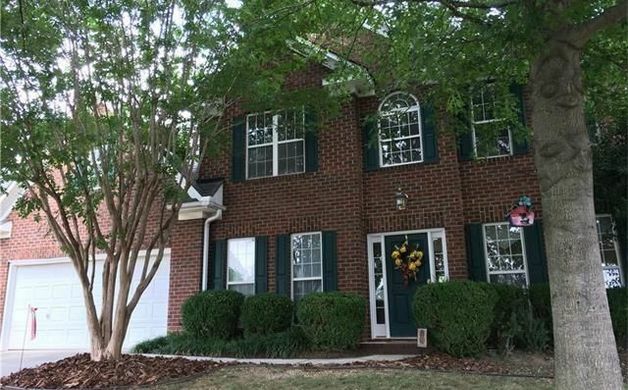 4 beds; 2 full , 1 half baths; 1,916 sq ft; 0.25 acres lot; Built 1996. Fantastic home on a fabulous lot. Entertain and relax on a beautiful deck or enjoy morning coffee in the adorable sun room. This home is perfect if you are starting a new family, expanding an existing one or getting ready to retire! Beautifully landscaped, with well irrigation, updated kitchen, travertine tile, fenced in back yard on a cul-de-sac in a quiet community. Great home for entertaining with open floor, split bedroom plan, large deck and pergola. 3 beds; 2 full baths; 1,867 sq ft; 0.38 acres lot; Built 2000. The bright and beautiful home has abundant upgrades. The best feature is privacy, as this home is surrounded by green foliage on two sides. 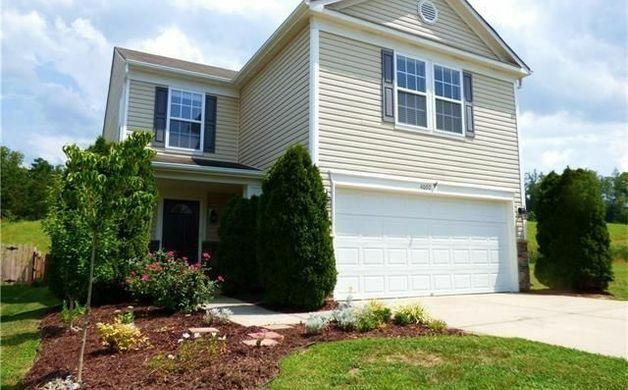 Plenty of storage, 2 car garage, fantastic use of space and a wonderful community! 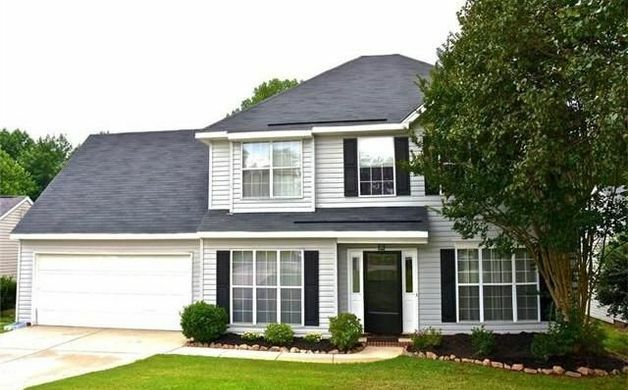 4 beds; 2 full , 1 half baths; 2,139 sq ft; 4,356 sq ft lot; Built 2007. Gorgeous 2 story home, completely remodeled with new engineered hardwood flooring on the main level. Open floor plan and a remodeled kitchen with updated cabinets, new tile counters, glass tile backsplash and under cabinet lighting. New HVAC & water heater. Huge, flat backyard, screened sunroom storage shed and a 2 car garage. 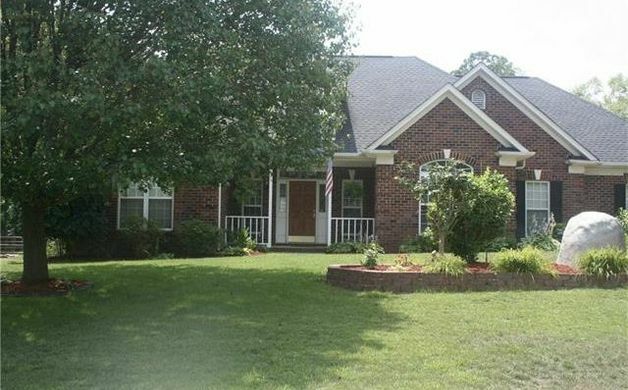 4 beds; 2 full , 1 half baths; 1,773 sq ft; 0.51 acres lot; Built 1995.